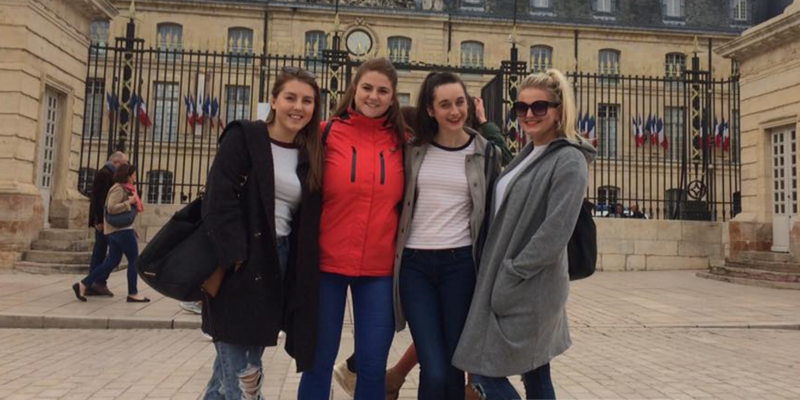 Eva Horgan is a BBus International Business with language student who has spent a semester studying in IUT Lyon 1. As the academic year nears its end, Debolina decides to review if she can now call herself "mature". 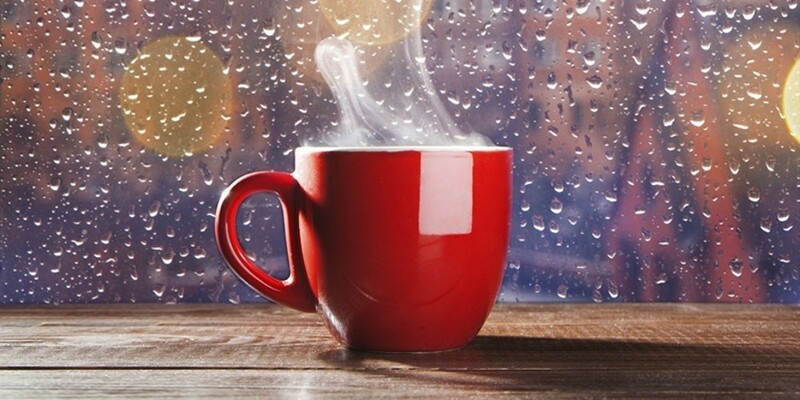 Our Government of Ireland scholar Emilene comparing Brazil's rainy days to ours! Debolina continues her adventures in Ireland by reminiscing on ringing in the New Year. 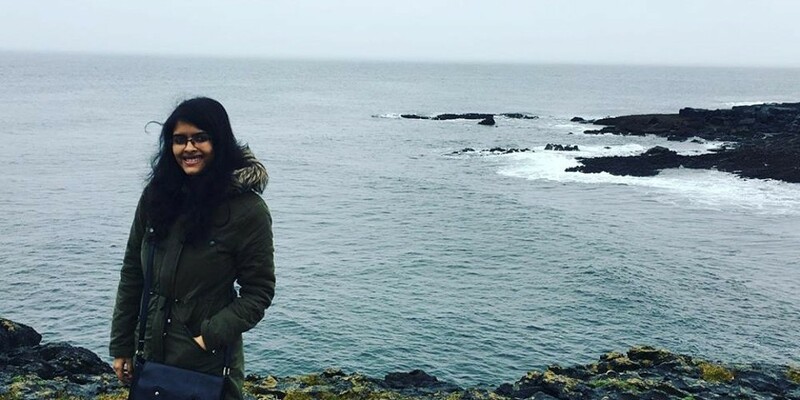 Debolina Sarkar, Government of Ireland scholar and International Business student talks about coming to Ireland. 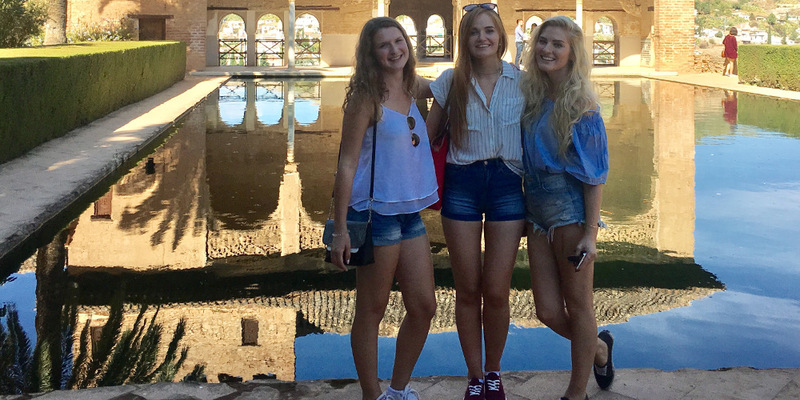 Jennifer Mullally, International Business Language, studying in Murcia, talks about settling into a new country. 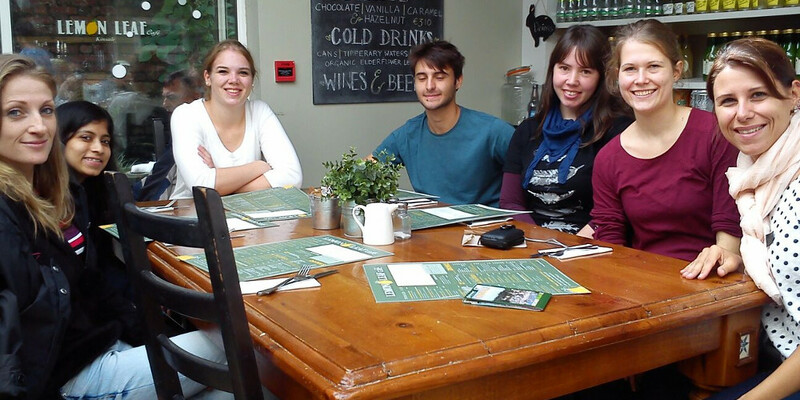 Brazilian student Emilene da Silva Morais talks about why she decided to pursue her postgrad in Ireland.